With a history dating back to Roman times and beyond, Chichester has much to offer the visitor. One of the best preserved Georgian cities, the broad streets are packed with listed buildings and plenty of good shops, restaurants and coffee shops - easy place to explore on foot. 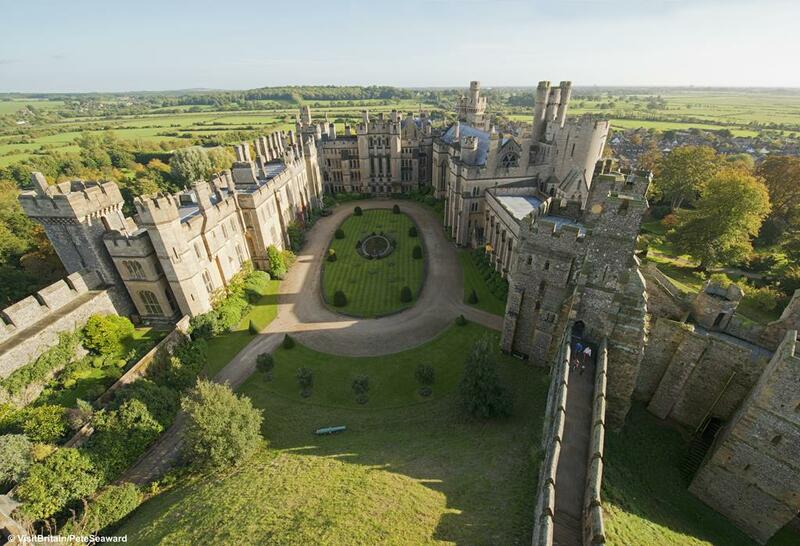 Take a break with a visit to the amazing Cathedral or the lovely Priory Park enclosed by the city walls. 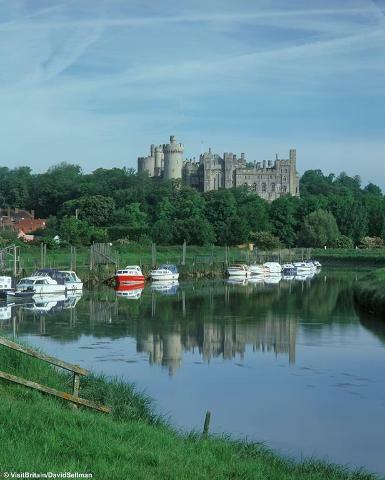 You have the option of spending some of the day in the charming town of Arundel. Delightfully located with an impressive castle and cathedral dominating the town and lovely old streets to stroll around. Great selection of places for lunch or welcome cup of tea and some quirky independent shops. Dropping off point – West Street, Central Chichester - 10.45am approx (All day visitors). Dropping off point – Arundel - Coach Park opposite Castle - 11.30am approx.